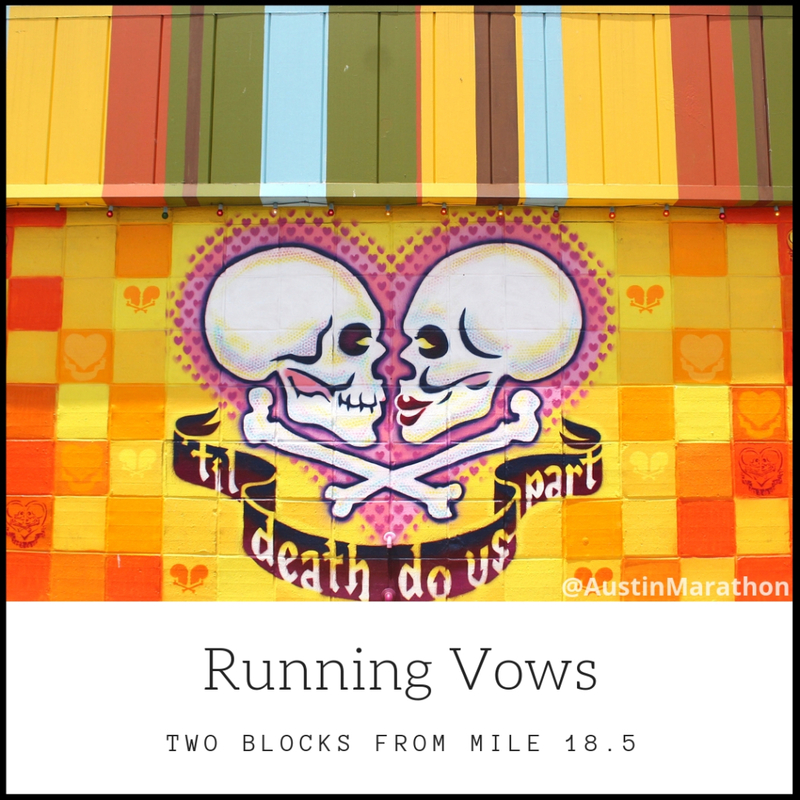 You trained a great deal in preparation for the Austin Marathon or Austin Half Marathon. Most of you trained at least 3-4 months, some of you as many as 12 months! 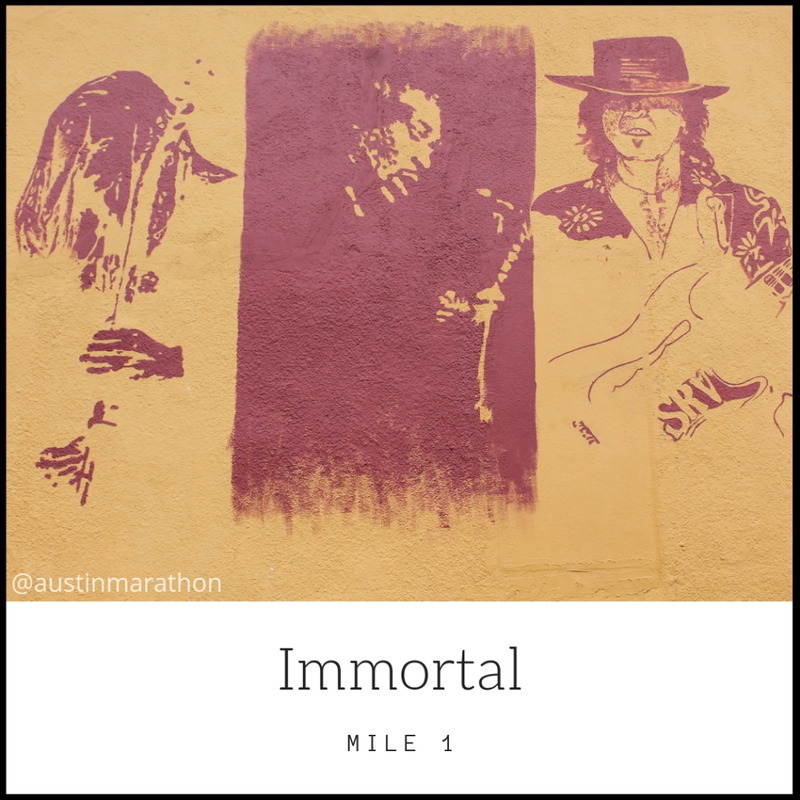 Either way, you’ve established a rhythm and created a solid foundation with which you can build off of in preparation for the 2020 Ascension Seton Austin Marathon! Read below to see how to stay motivated now that you’ve crossed the Congress Ave. finish line. Early mornings. Late nights. Months of training. Hundreds of miles. 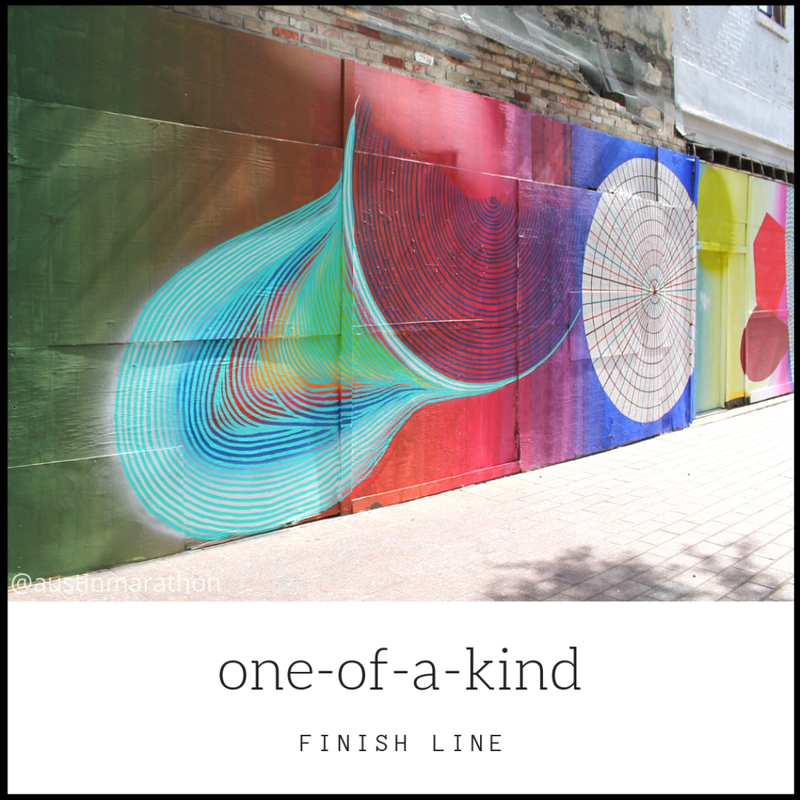 One finish line. You achieved your goals and accomplished dreams! 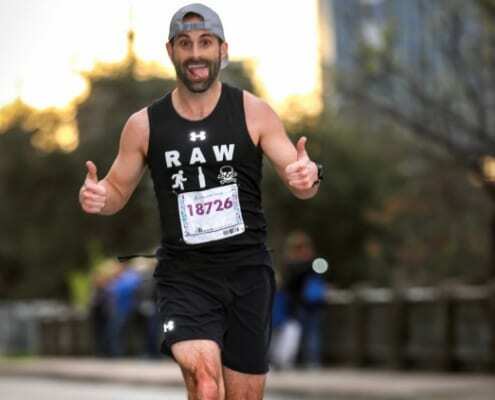 Reward yourself and commemorate your moment when you purchase official, limited-edition Austin Marathon gear from the online Fleet Feet Austin store. Show off in your Run Austin Under Armour gear during your next workout or on your next long run. Be proud of your accomplishments! Hurry, because supplies are limited. 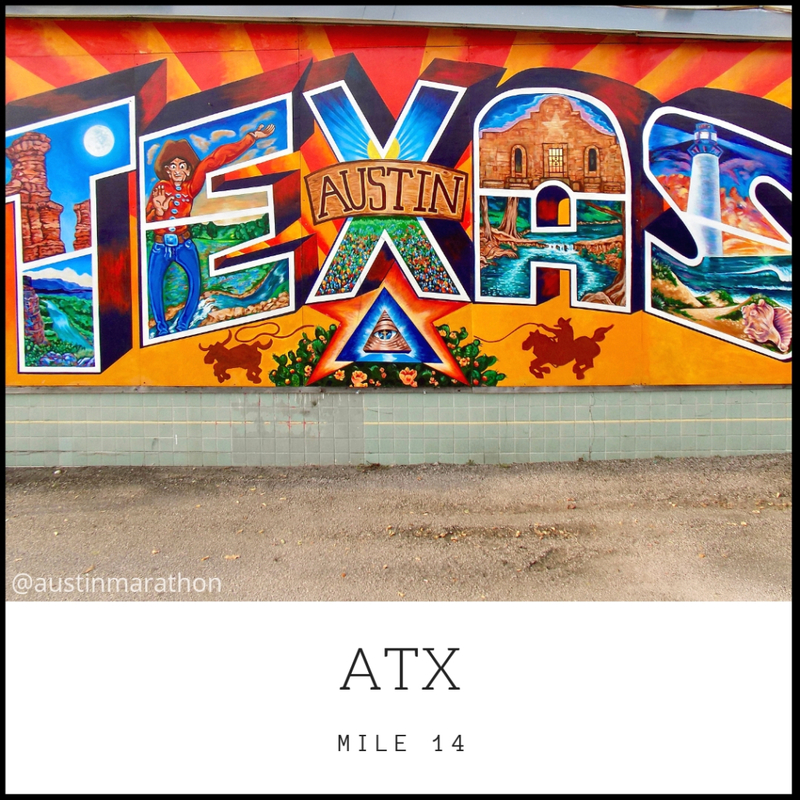 Pro tip: when you don’t feel like working out or going for a long run, bust our your Run Austin gear for an energy boost! 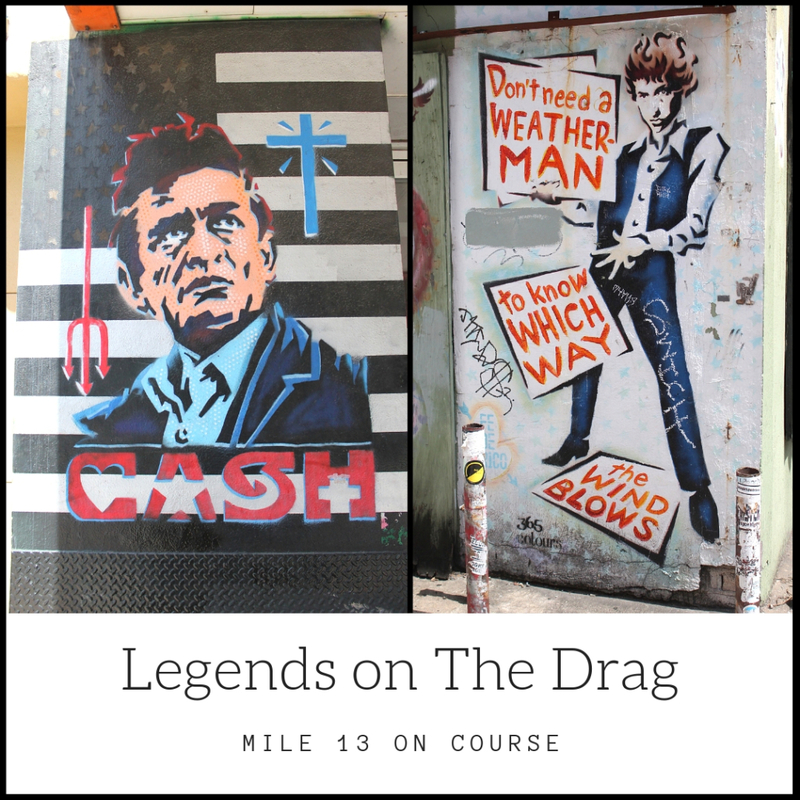 If you don’t already run with a club or a group, this section is for you! 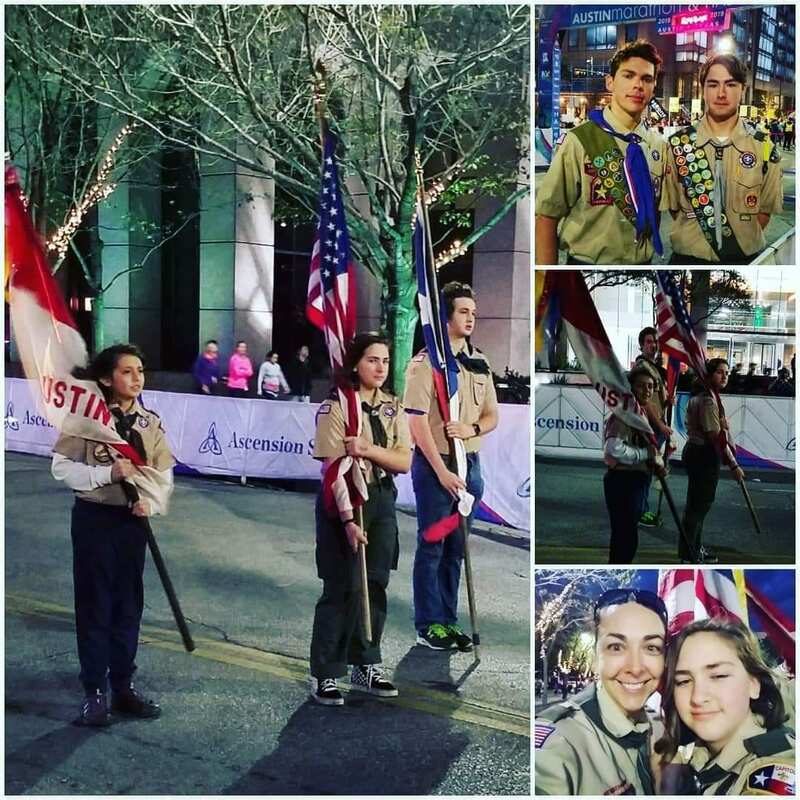 If you do run with a club or group, check out some other options around town. 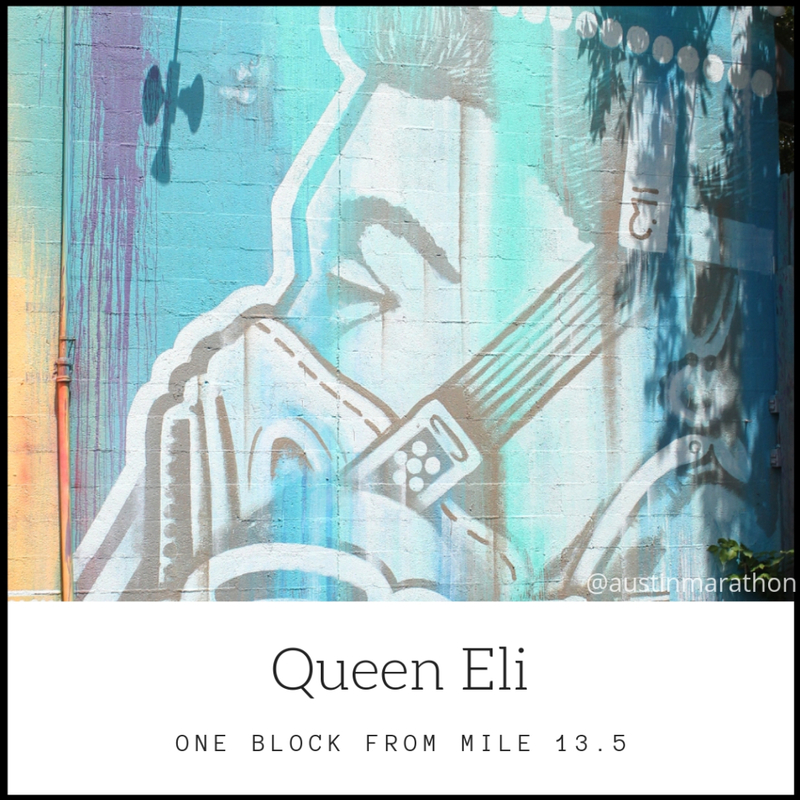 It never hurts to meet more runners, try new workouts, and log more miles! 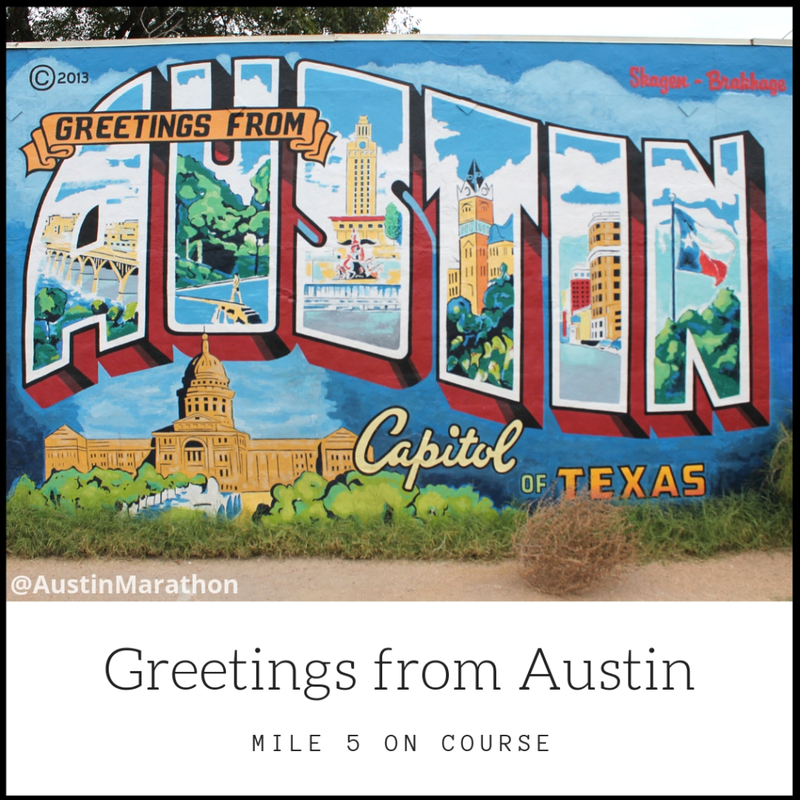 Various groups and clubs around Austin have differing schedules, so they can accommodate most any runner in any part of Austin. 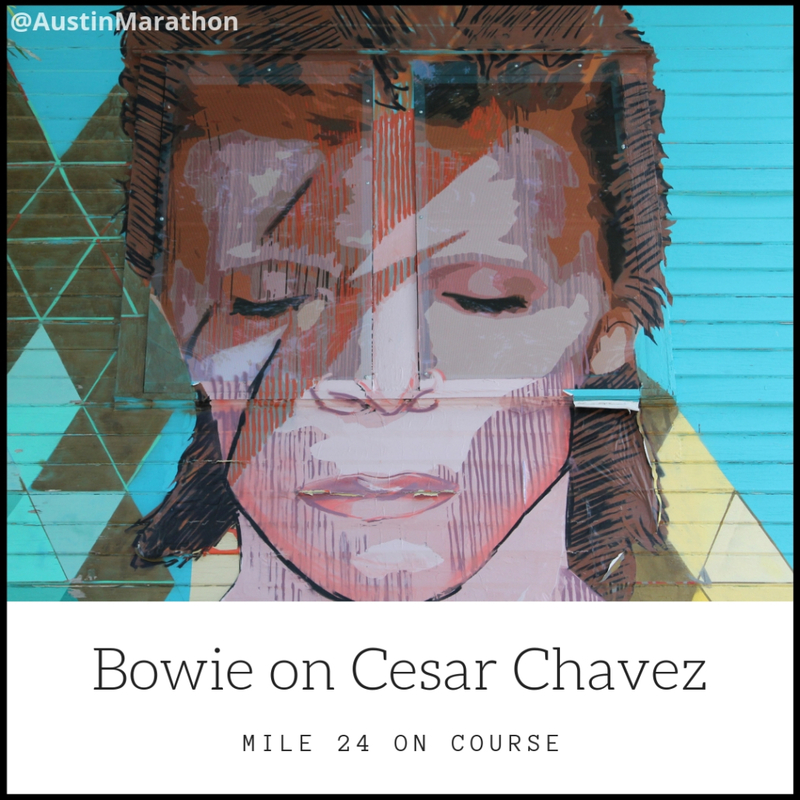 RAW Running meets twice a week on Tuesday evening (7:00 at Deep Eddy Cabaret) and Friday morning (6:30 at Fleet Feet Austin). 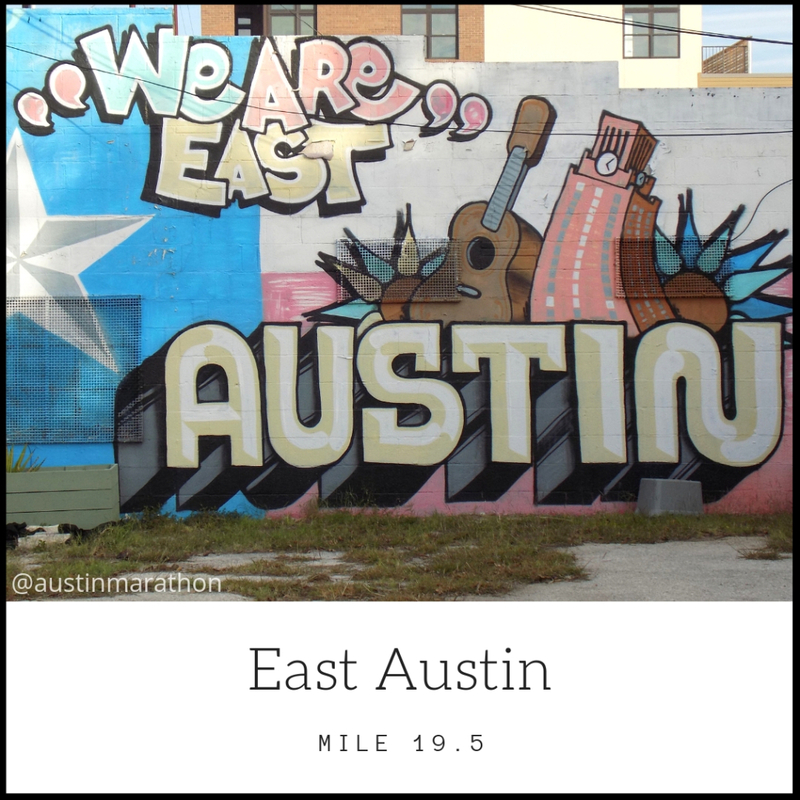 East Side Beer Runners meet on Wednesday at 6:30 p.m. at Hops and Grain and explore Austin’s trails on Sunday morning. RAW and ESBR don’t charge for membership. 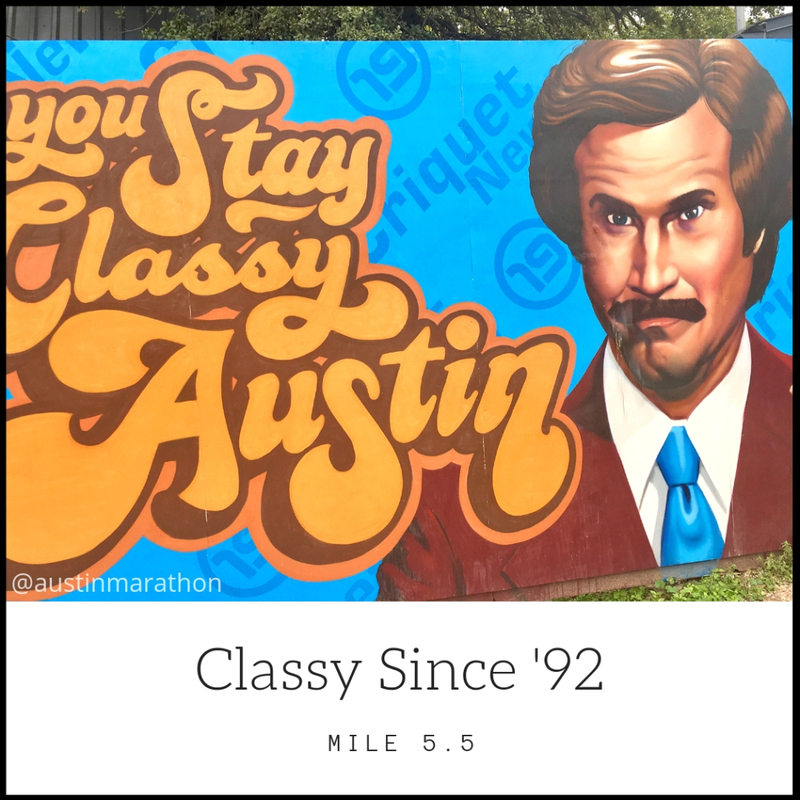 Austin Runners Club has runs just about every day of the week in every part of Austin. 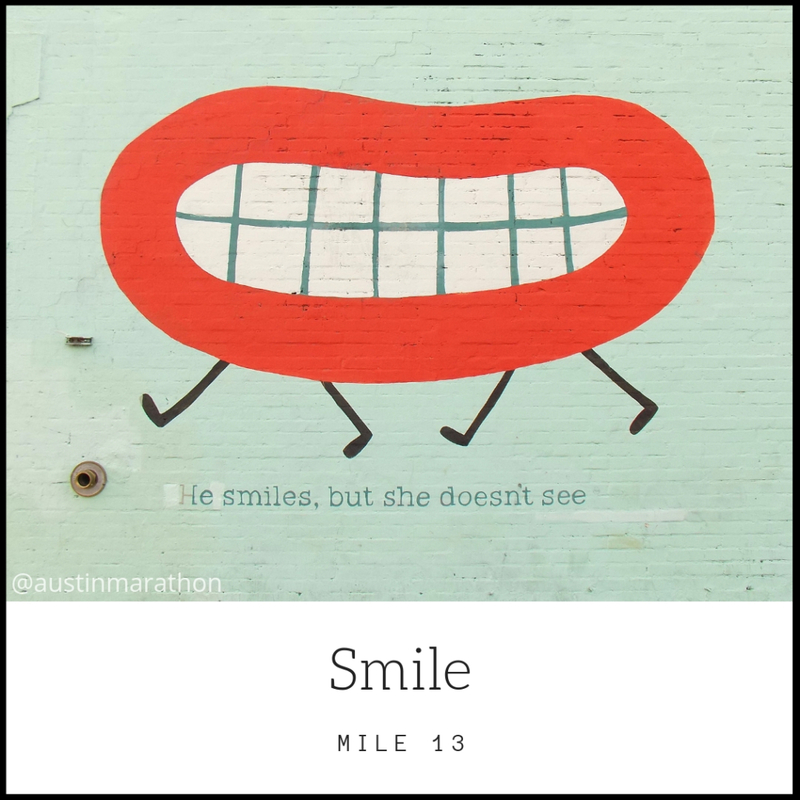 ARC dues are $30/year, but if you join ARC while registering for the Austin Marathon or 3M Half Marathon it only costs $25! 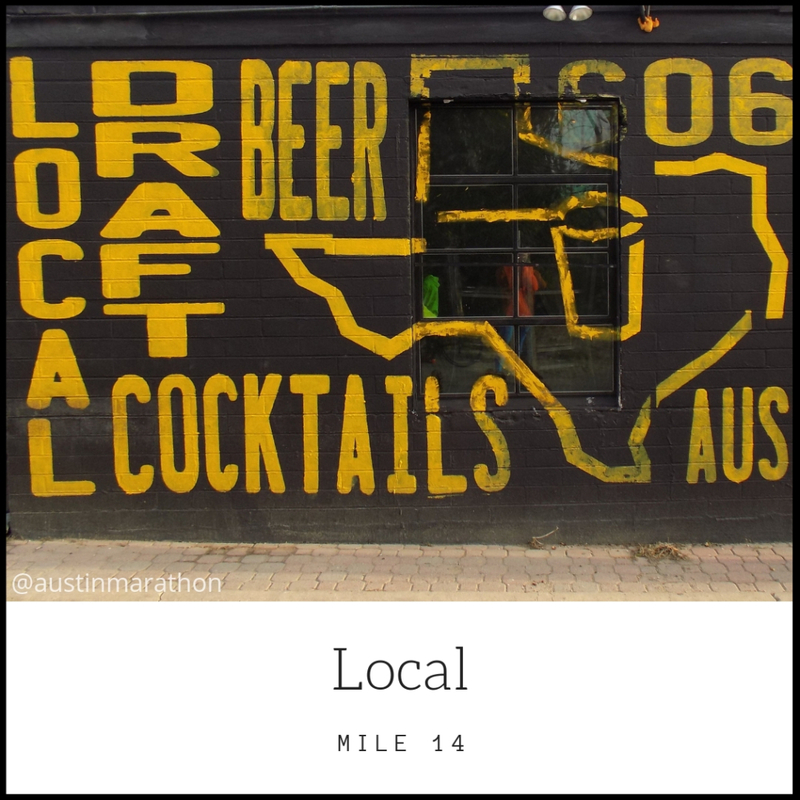 Pro tip: if you’re not in Austin, use this helpful tool from the Road Runners Club of America to find a running club near you. 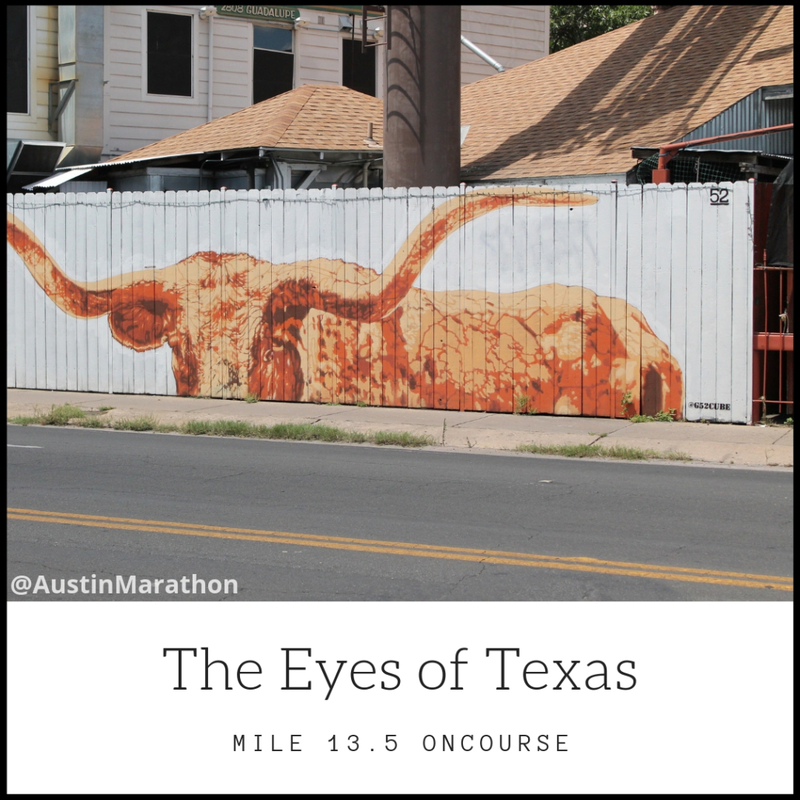 Chances are high that all or a high percentage of your Austin Marathon or Austin Half Marathon training miles were completed on the road. Now’s the time to branch out and explore other locations and endurance sports! There are numerous benefits to running on trails or completing your first triathlon. Trail running will purposefully slow you down. You can really dial in your pace, allowing your body to continue getting stronger. With the ups and downs, twists and turns, you work your muscles differently. This helps with the strengthening, especially with your ankles and feet. Wherever you run on trails, you get to see some of the prettiest locations in your city! Pro tip: pay attention! You can’t just zone out like you sometimes can on the road, you have to pay attention to everything, from roots to rocks. The last thing you want is to end up on the ground! Register for your first triathlon, like Rookie Triathlon. The benefits of cross-training are endless! With a 300m swim, 11.2-mile bike, and 2-mile run, this event is perfect for first-timers. You’ve got the running part down, now focus on the swim and bike portions. Once you adjust your training you’ll really feel your body get stronger. 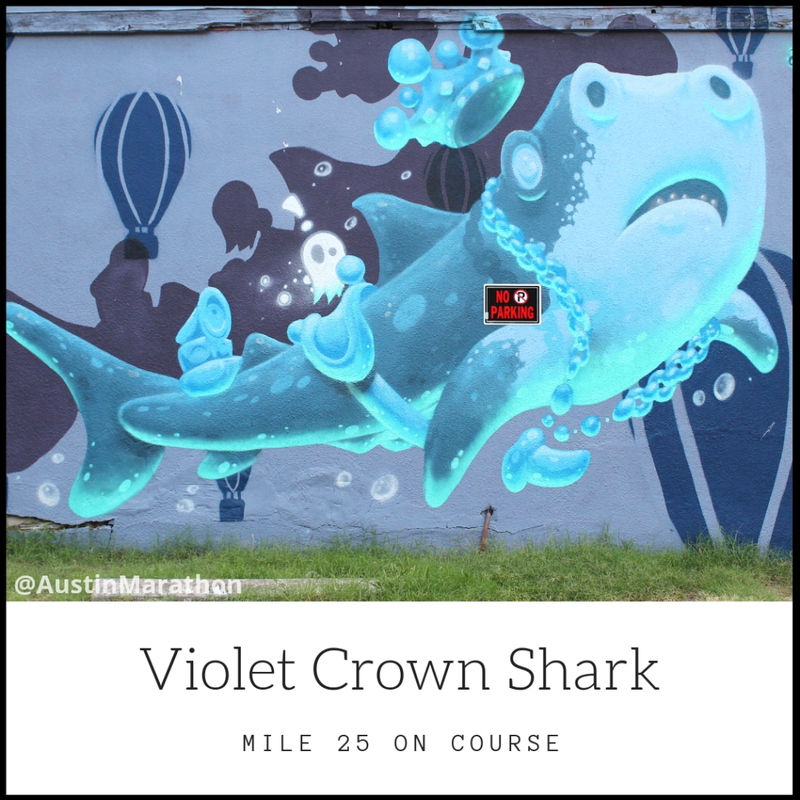 Austin has several pools where you can start your swim training and numerous bike paths where you can lock in your bike training. Speedwork makes the dream work! Now is the time most runners switch from long-distance training to shorter distances, especially with the impending Texas heat. This allows them to remain in shape while strengthening their muscles differently. Speedwork will help you get faster if you utilize your training properly. Just because you focus on shorter distances doesn’t mean you can ignore recovery, stretching, foam rolling, etc. You still have to take care of your body! Cap10K – Cap10K is entering its 42nd year and is the largest 10K in Texas. With more than 24,000 registrants expected on April 7th, Cap10K is annually one of the largest 10Ks in the US. Cap10K starts on Congress Ave. Bridge and finishes near Auditorium Shores. The finish line festival is complete with a selfie drone, beer garden, and live music. This crew got you loose on Feb. 17th, so you know they know their stuff. They also had 12 cheer stations on course, so you know they can bring the energy! CG is an outdoor fitness program for all fitness levels. They have workouts all over Austin, find one near you. These workouts will make you a better runner because you can trim down, work on your core, and increase your overall strength. Learn how you can take advantage of their best pricing of the season! 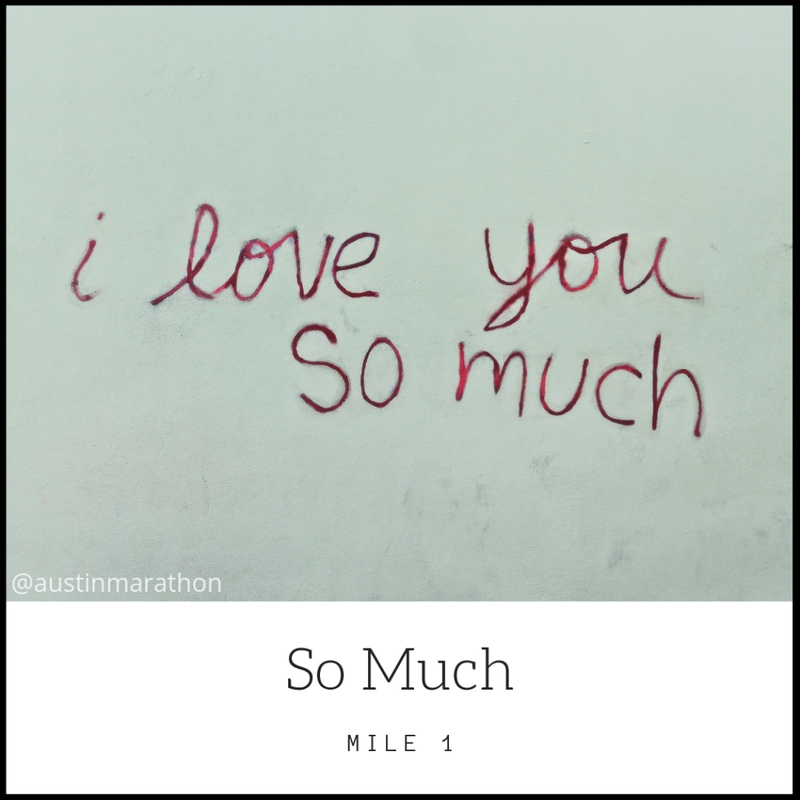 Another great way to stay motivated is to fundraise on behalf of your favorite Austin Gives Miles nonprofit leading up to Feb. 16, 2020. 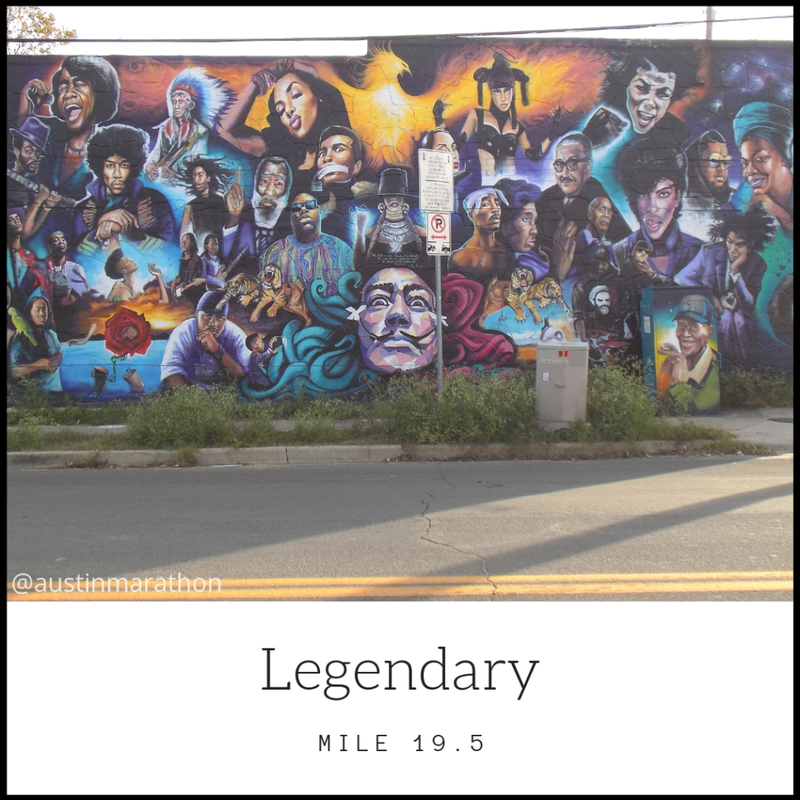 Add more meaning to your training miles and make a significant impact on Central Texas. 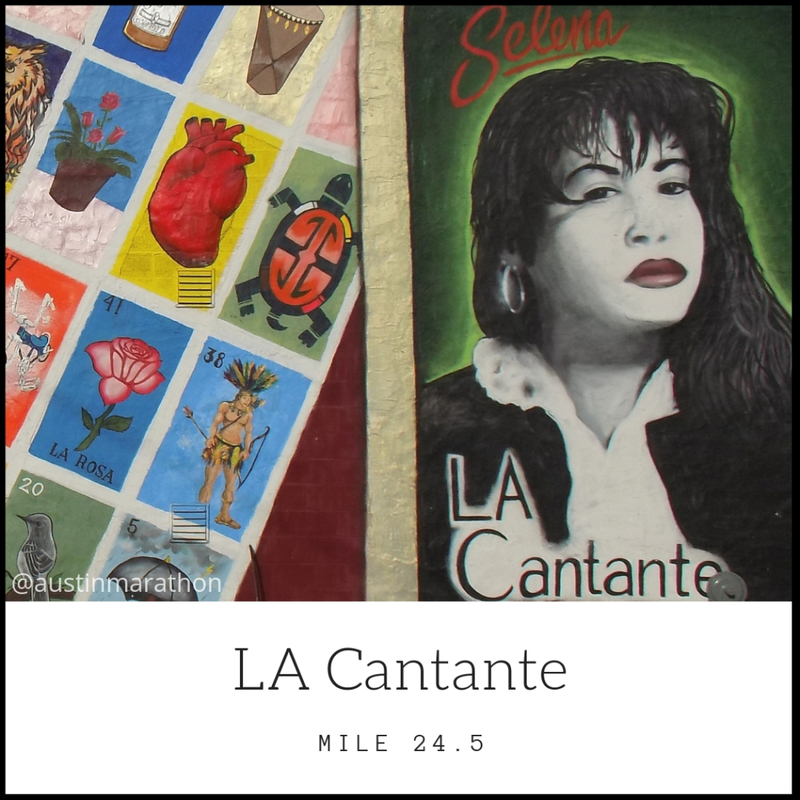 Raise money from family and friends for each mile you run or each run you complete. Either way, you’re using your legs for good! 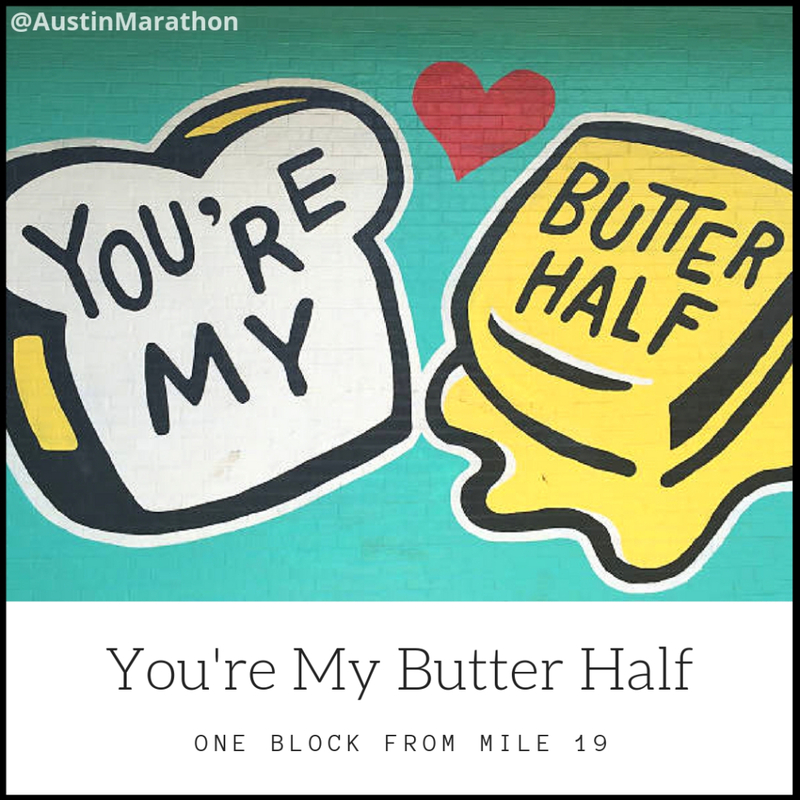 It’s tough to choose from all the amazing Austin Gives Miles charities, but if you ran with us on Feb. 17th, think back to the aid station that gave you the most energy. The one that pumped you up when you needed it the most. 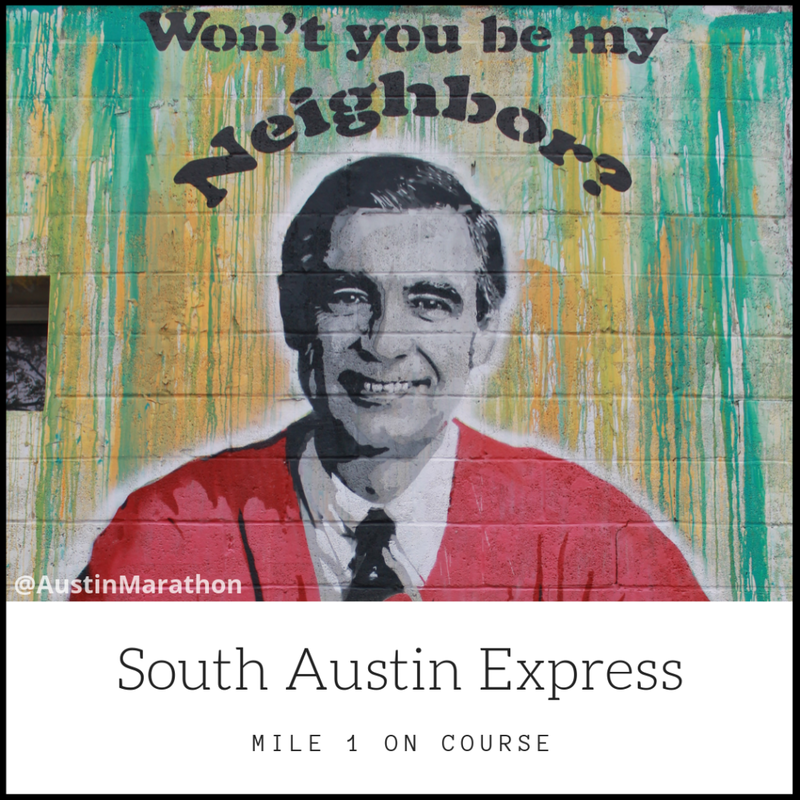 Write down that nonprofits name and fundraise on their behalf when you train for the Austin Marathon, half marathon, or 5K. 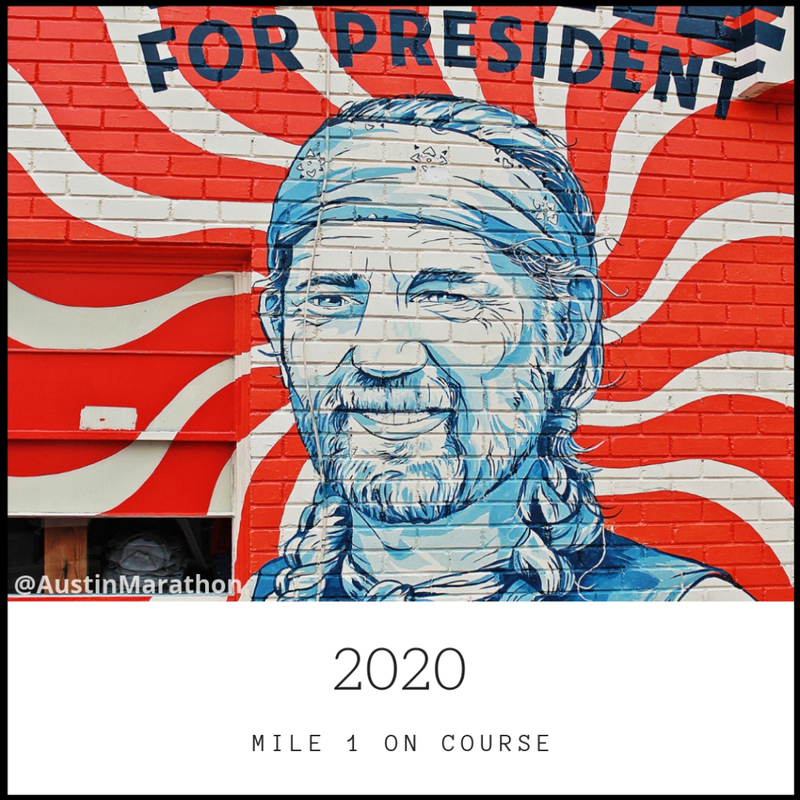 It’s never too early to begin planning for 2020 3M Half Marathon (Jan. 19th) and Ascension Seton Austin Marathon (Feb. 16th). There are many reasons to create a team. Starting a team is a great way to hold others accountable during training. 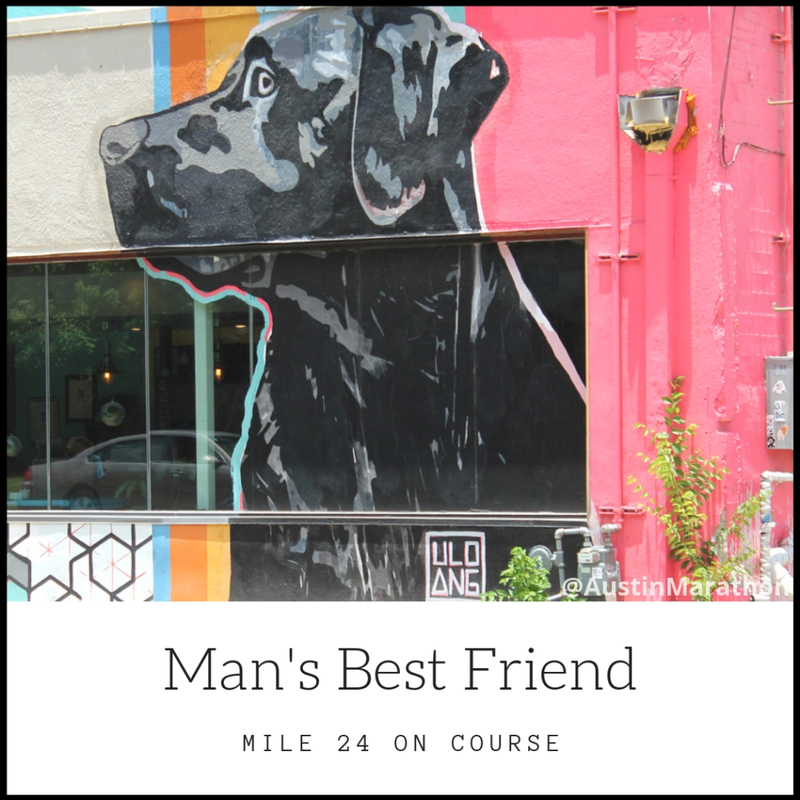 Plus, running is better with friends! Why pick either event when your team can register to run both events. 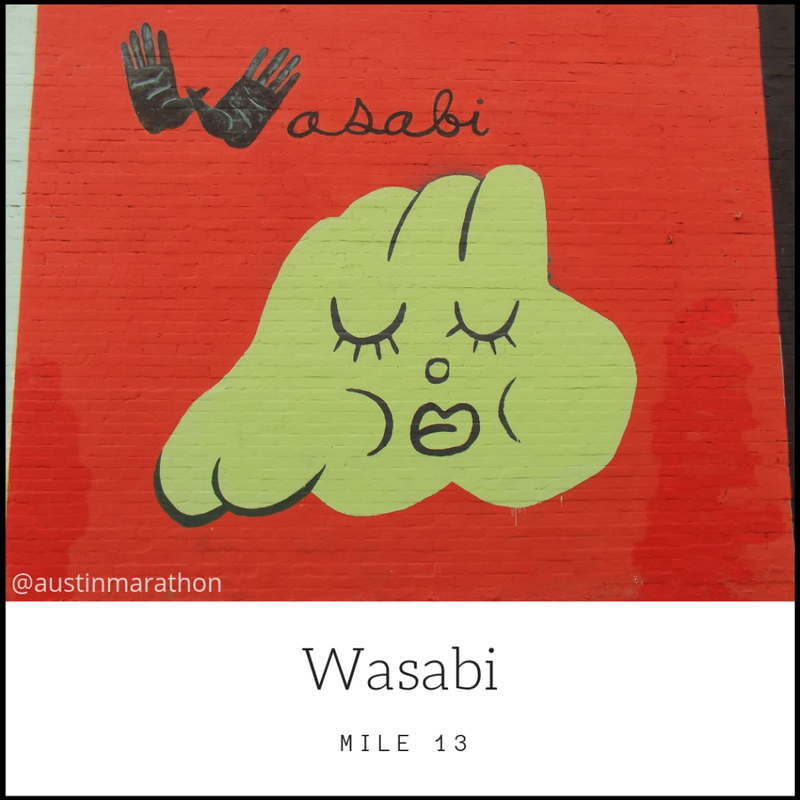 Grab brunch after long runs, make shirts for race day, or support an Austin Gives Miles charity. Let the recruiting begin!